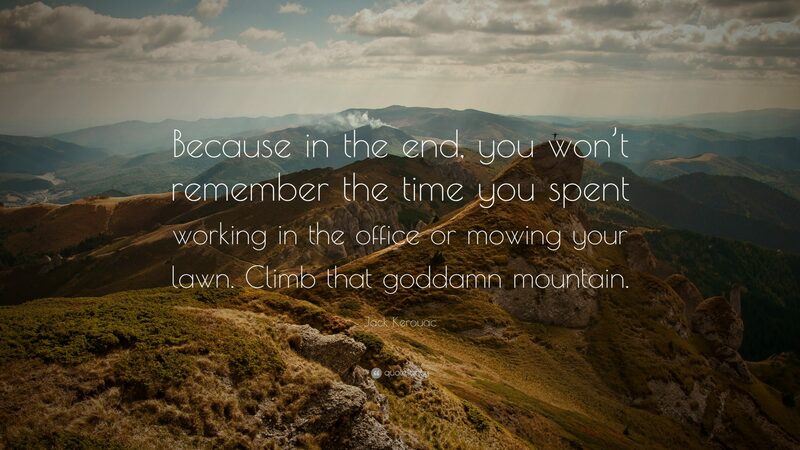 I am super excited to announce that this October I will be climbing Mount Kilimanjaro and I want YOU to join me! Please read the below to find out why this will be a trip of a lifetime. To book please call/email the contact at the end of the post. I cannot wait to conquer this challenge with you! This is within the peak climbing season on Kilimanjaro. The weather is good with many clear days. Towering 5,895m (19,336 ft) above the African plains and measuring up to 40km across, this snow covered mountain on the equator with an ocean of green forest surrounded by dry savannah, is one of the world’s greatest natural wonders. It’s said that climbing Kili is like walking from the equator to the North Pole in a week, providing dramatic changes in vegetation and animal life day by day. Kilimanjaro is also a sky island. Its high altitudes have created habitat for strange and unique life forms found only on a few other peaks on the planet, such as the delicate elephant flower and the bizarre Kilimanjaro tree. This route has a ‘relatively’ gentle gradient and short daily stages as it winds its way from the star ng point just south of the Kenya – Tanzania border. There is an extra day to aid acclimatisation as the trail climbs beneath the towering spires of Mawenzi. it’s the number one operator on Kilimanjaro. it has an average 4.7 star ra ng (out of 5.0) on our Kili trips based on 194 online client reviews. 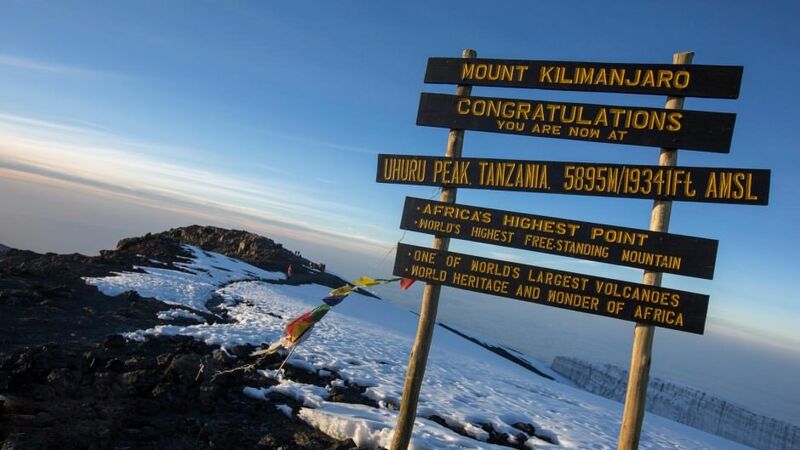 it takes more clients to the summit of Kilimanjaro than any other interna onal travel company. it offers one of the highest guide to client ratios on the mountain; a minimum of one guide for every two clients on summit day, and are one of a select number who genuinely follow the national park guidelines. it has added extra days to the standard itineraries set by the national park to help aid acclimatisation and to help you reach your goal, Uhuru Peak, at 5,895m (19,340 ) the highest point in Africa. its guides have comprehensive first aid training, and also carry portable oxygen and relevant medica on to treat al tude sickness, should this be needed. it offers the best balance between value for money and operational quality. Henry Stedman, the author of a best-selling guide about Kilimanjaro wrote that our operator/local partner has a reputation on for reliability and an impressively high standard of treks. So what are you waiting for? The time is now. Let’s do this journey of a lifetime together and open our eyes to new worlds within and around us.